Whether you would like a dream kitchen, a unique bedroom or a quality hand-made study, Harts Woodworking has the expertise and craftsmanship to design, build and fit it for you. So, choose furniture that is tailor-made to your specifications and gives character, functionality and charm to your home. Contact us today to discuss your requirements and find out more about how we can help. 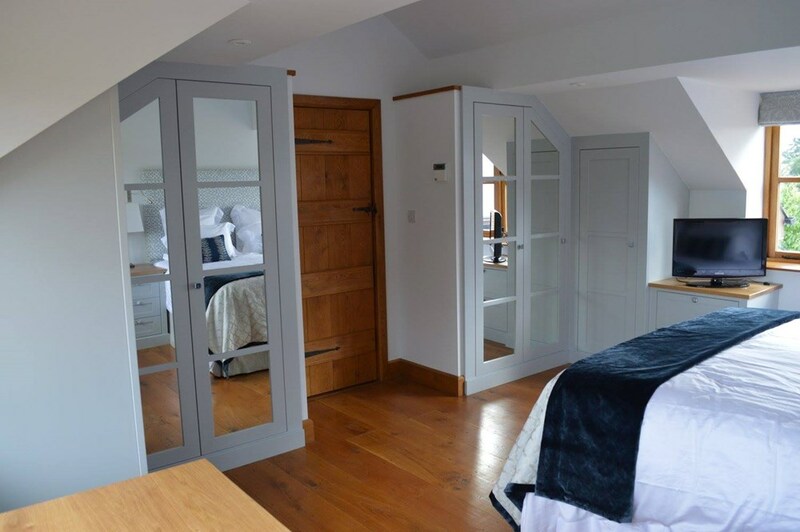 Harts Woodworking, which was founded by skilled cabinetmaker and furniture designer Andrew Hart, specialises in offering you bespoke furniture for kitchens, bedrooms and studies.